Windscribe VPN Countries: List of Server Locations ""UPDATED""
Here is the list of currently available Windscribe VPN country locations and servers around the world in 2019. Both for free users and pro subscribers. Or are you looking for the official list? Click here for VPN countries on the Windscribe.com website. These country locations are available on the free Windscribe VPN plan for all users, available as a free download for various platforms and browsers. United States, Canada, United Kingdom, Hong Kong, France, Germany, Luxembourg, Netherlands, Switzerland, Norway and Romania (11 servers in total). 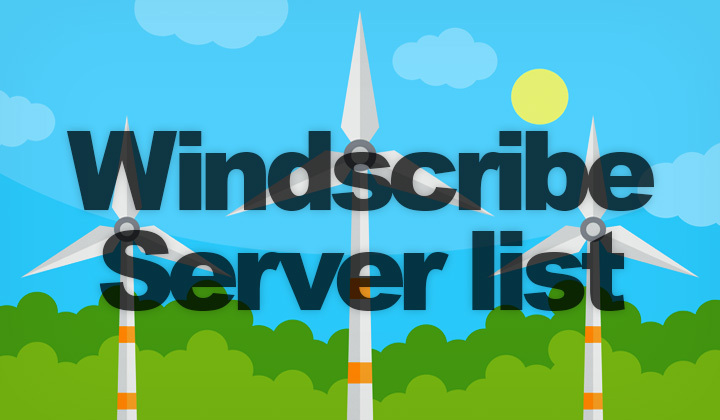 Here is the complete, sorted list of server locations available to monthly, and yearly subscribers of the pro version of Windscribe VPN. Total of 50 countries, and Windscribe server locations. Click here to compare free and pro versions. Any questions about Windscribe VPN are welcome below! This list should be valid for April, 2019. Just to let you know; some of the hyperlinks may be affiliated with the companies they are linking to. This supports my work financially and promotes mutual benefit. Thank you so much for your visit and please share on social media! Tim.